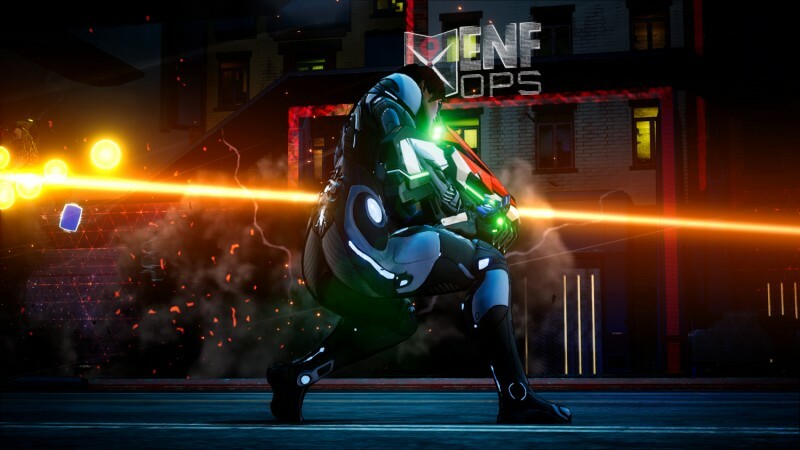 Crackdown 3 is coming out in just a few weeks and fans of the series are excited to co-op through the city together as private super agents making their own buddy cop movie. While players will get to run around Crackdown’s open world together, it doesn’t seem they will be able to do everything in the game together. Wrecking Zone, Crackdown’s cloud-based destructive multiplayer, puts multiple players in an arena that can basically be destroyed with the pull of a trigger or the press of a button. While it might be fun to team up with a friend to do this, according to creative director Joseph Staten, you won’t be able to immediately. Basically, you’ll just have to enjoy Wrecking Zone with other players who aren’t your friends at first. Then you can make them your friends by winning a lot! And then not party up with them until the game gets updated to allow that. It is unclear how long that will be the case, but it’s certainly odd for the game to ship without party support in the multiplayer. Hopefully it is not too long a wait. Crackdown 3 releases on February 15 on Xbox One and PC.